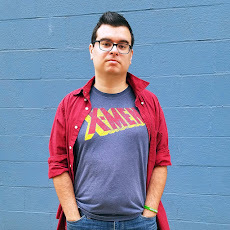 Back then, my best friend and I used to have almost weekly sleepovers and we’d always stop at the video store - which was attached to the grocery store - and we’d rent a game for the weekend. We had both seen Kingdom Hearts on TV and being the curious little fifth graders we were, we decided to pick it up. At that point in our lives, we were used to traditional collect-a-thon platformers like Crash Bandicoot, or arcade fighters like Tekken II. Our closest encounters with RPGs were Paper Mario and Pokemon. 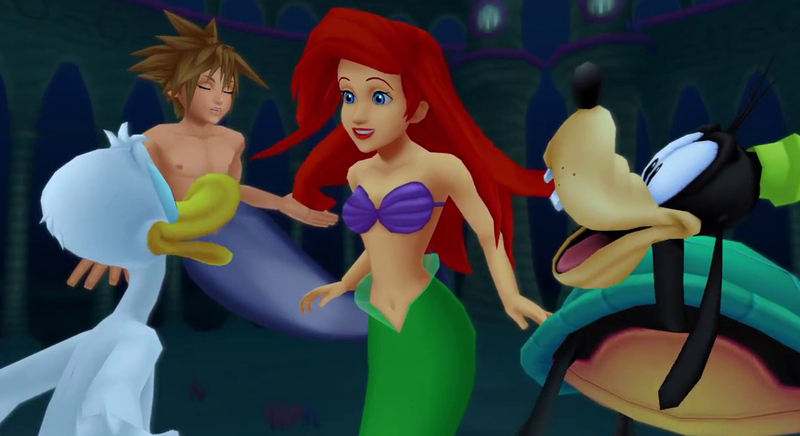 We honestly thought Kingdom Hearts was going to be like a Super Smash Bros. game but with Disney Characters. That night changed our lives. 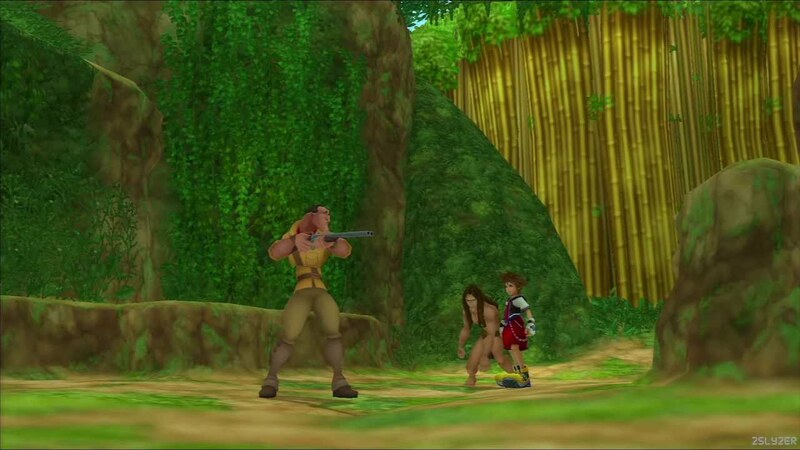 Kingdom Hearts wasn’t just our first true plunge into JRPGs, it was our first dive into cinematic gameplay. The opening cinematic told a story of its own with a catchy pop song - it didn’t even show credits. We weren’t even bothered by it being a single-player game either. Usually with something like Spyro we’d take turns whenever one of us died. 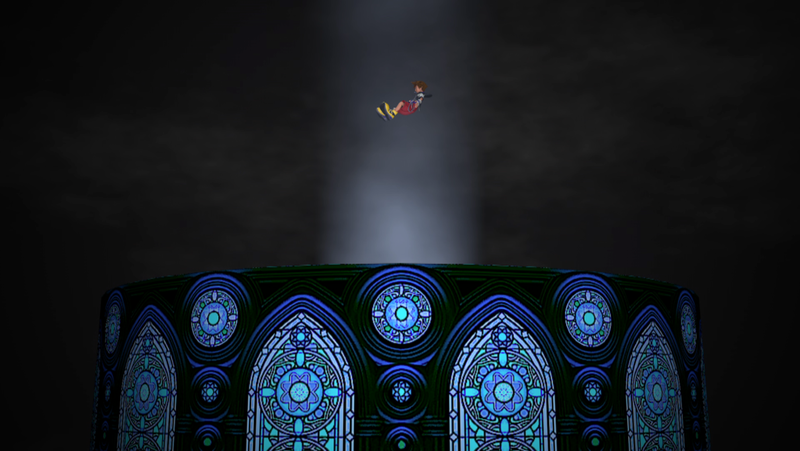 But most players don’t die in Kingdom Hearts until they get to a real boss battle. Kingdom Hearts was such an experience that we actually just made popcorn and watched whoever was playing it for the whole night. Eventually, we both bought our own copies. It was all we could talk about at school and all of our N64 friends had no idea what the big deal was. They had no idea that the world was different now. All of my friends and I were fans of anime. 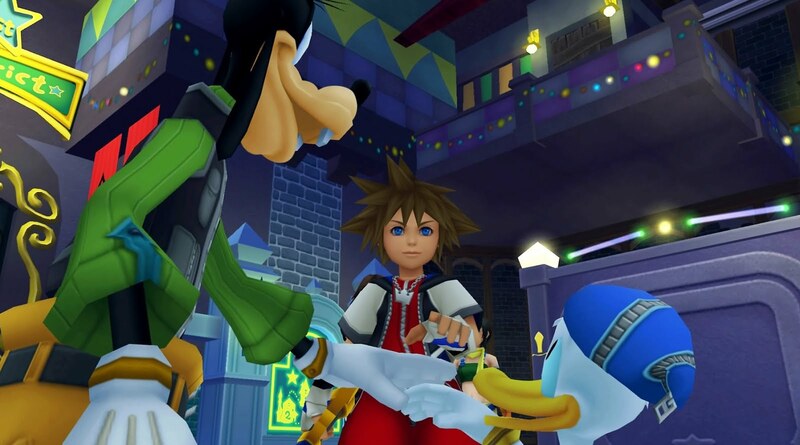 So for us, Kingdom Hearts resonated the most with us as an adventure with the writing and character designs of something like Digimon or Dragon Ball Z. But with Disney characters. We were young enough at that point to still appreciate the connection to Disney animated classics, and not old enough yet that we dismissed that stuff as “kids stuff.” In fact, our first weekend with that game ended with us stuck in the Tarzan portions of the game which was fitting since that same best friend and I had seen Tarzan together at the drive-in. 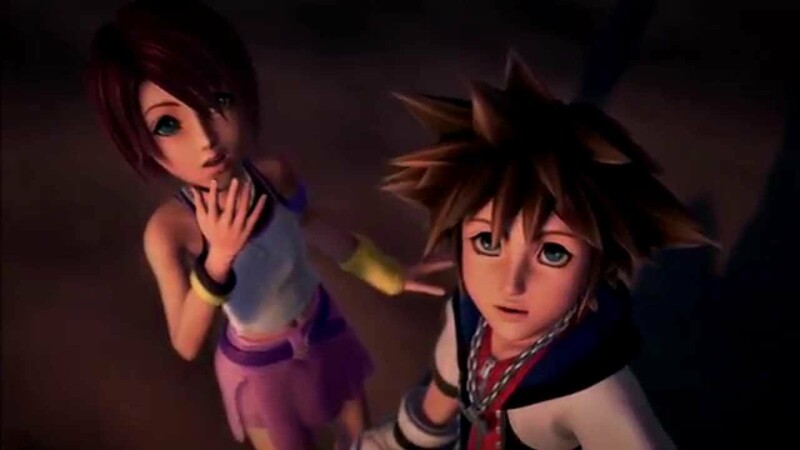 It took me years of playing and restarting Kingdom Hearts before I actually made it to the final cinematic. It was an amazing journey that opened our eyes up to JRPGs and cinematic storytelling in video games. 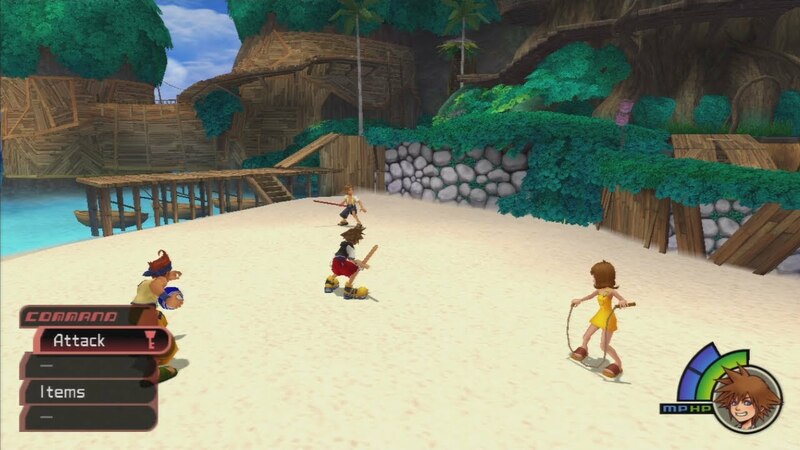 After discovering Kingdom Hearts we all actually went back and realized the connections to the Final Fantasy franchises. It prepared us for other favorites of mine, like Final Fantasy X, .hack, and Xenosaga. In fact, Kingdom Hearts is probably what started my use of popcorn as a primary gaming snack. Video games and movies started to blend together. 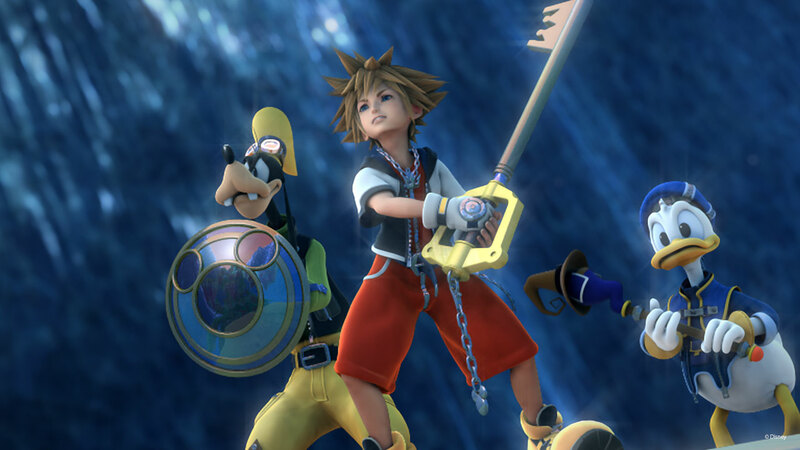 Kingdom Hearts opened a door to a whole new universe for me, but it was just the beginning. Join me in Part 2, when things start to get complicated and my memories come to life. I remember the playing the first game and thinking "Who in their right mind OK'ed the pitch for this crazy fever dream of a game?". I loved it, but to this day I still don't know how they sold the idea to Disney 😂 Can't wait to read part 2!